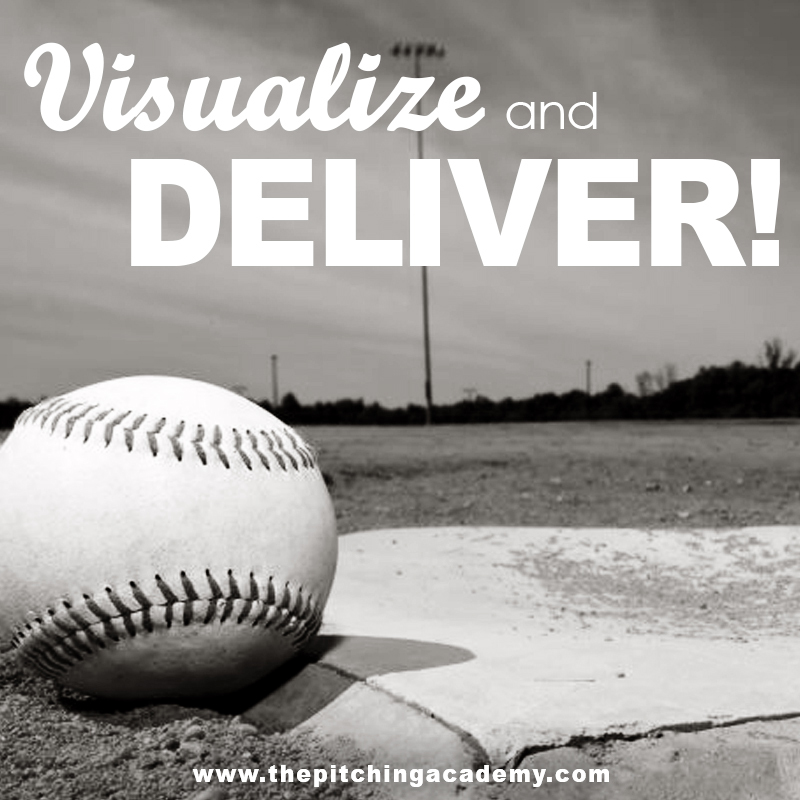 The last couple of days we have discussed how important it is to be an unpredictable pitcher, throwing off speed pitches and keeping hitters off balance by upsetting their timing. Today I want to help you understand what is misunderstood in the baseball world when it comes to throwing off speed pitches. As you know, mechanics play a big role in how you throw each pitch. Without proper and consistent pitching mechanics, its difficult to perfect any pitch. One day you will have it and the next day you won’t. That can be one of the most frustrating things as a pitcher. When you finally think you have mastered a pitch and then your next outing you mess it all up again. Well, there is a solution to the problem. You better believe it takes work and a lot of repetition. But in the end, you will be the best pitcher you can be and the ball will be moving all over. First, learn how to throw a fastball correctly. Learn to throw with your legs and hips instead of relying on your arm for power. Once you learn this and have consistent control with your fastball it’s time to learn another pitch. The first pitch I recommend is a changeup. Personally, I like the C-change. It’s a great pitch that not only slows down about 8 mph, it also moves like crazy when thrown correctly. The biggest mistake most pitchers make when throwing other pitches is trying to force the pitch. They try and create movement on the pitch by changing their mechanics, twisting their wrists, gripping the ball too tight, changing their armslot etc. Pitchers tend to complicate something that is really not that hard at all. Learning to throw another pitch is actually fairly easy. Mastering it takes time. But you will be surprised how keeping your fastball mechanics with every pitch and simply learning the proper release of each pitch will help you! We want to help you become the pitcher you deserve to be.We have created something special for you that will help you throw a curveball, changeup, slider, cut fastball and splitter with ease. Wow! That’s a ton of pitches. Well, we teach you more where that comes from. But how many pitches do you really need to master? Three is the magical answer. If you learn at least three, you will keep the hitters guessing and you will be well on your way to excelling as a pitcher. However, you have to throw these pitches correctly to stay in the game long enough meaning staying healthy. So many pitchers find success with a pitch and they end up injurying themselves in the process because they are throwing with too much arm. Learn it right the first time, stay healthy and watch the batter’s knees buckle. Here is what we can help you with right now; that will not only help your mechanics, but will help you throw knee buckling pitches!